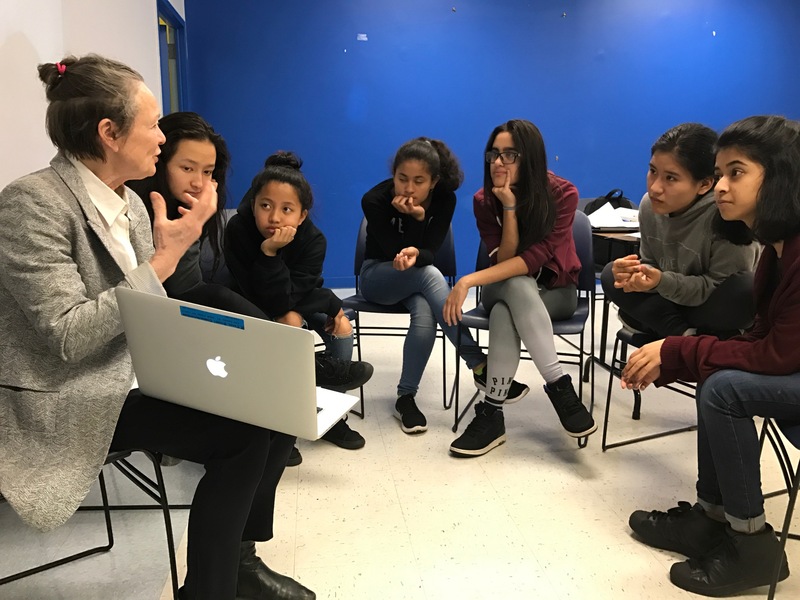 Working closely with the Robert Wagner High School, SisterSMATR launched its first after school pilot program, “The Fab Lab” at the Long Island City YMCA. Nine girls, aged 13 to 16, received a planned sequence of instruction twice a week for eight weeks, gaining exposure to animation, sound, robotics, graphic design, film/video and coding. These young women, supported by SisterSMATR mentors, received direct experience of arts and technology as a powerful vehicle for cultural expression. 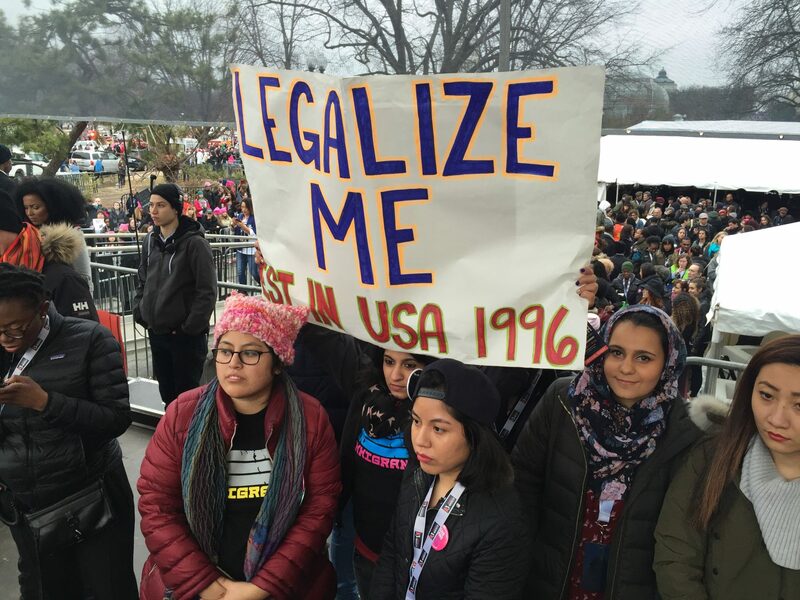 Check out the all of the pictures from the Women’s March on Washington. Join the SistersMATR team for Fab Lab 2.0 October 2, 2018. Hurry registration is filling up fast!